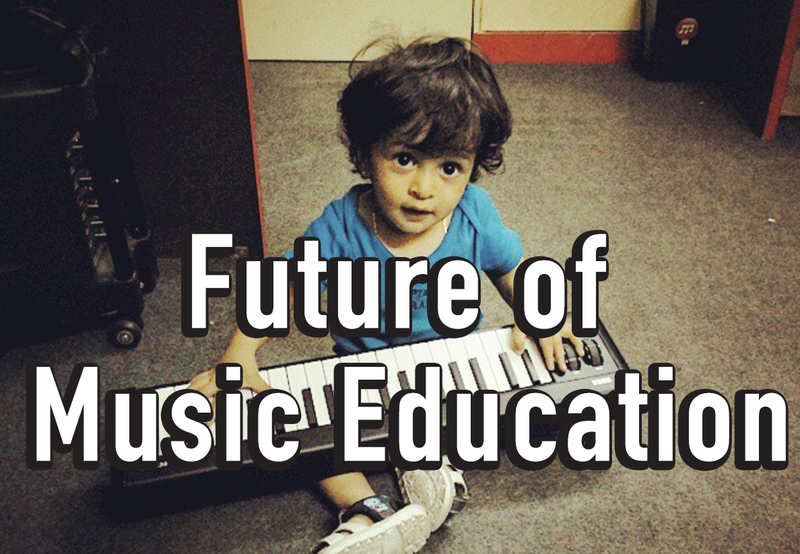 Music Education in 2100 A.D.
Last month at muziclub, as an exercise, we discussed the future of music education. What would music education be like in 2100 AD? People have long since realised the importance of music education in brain development. Parents have started using apps like Nurly which utilises High Information Music to help children develop perfect pitch. Everything that is taught is in a musical format. From math to science to history to chemistry, everything is taught in rhymes and tunes and songs. Children are learning better this way and are more creative in every field. Parents are more aware of the careers in the music industry. In fact, being a musician is at the same level as becoming a doctor or engineer was 100 years ago. 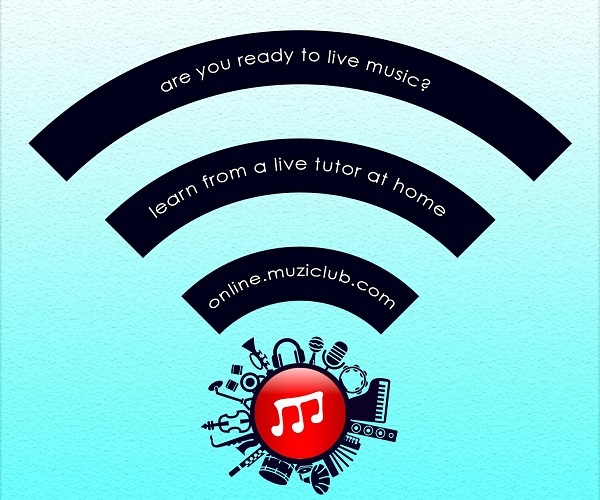 Music universities are on the rise and leading the way is Muziclub with its 90 years of experience in teaching music. Muziclub has developed the fastest and the most effective methods of music learning and practice which has helped millions of students. All the other universities have adopted muziclub’s standardised course material and muziclub now conducts international certifications. Scientists have identified and clinically proven the benefits of music in addressing physical, emotional, cognitive, and social needs of individuals. 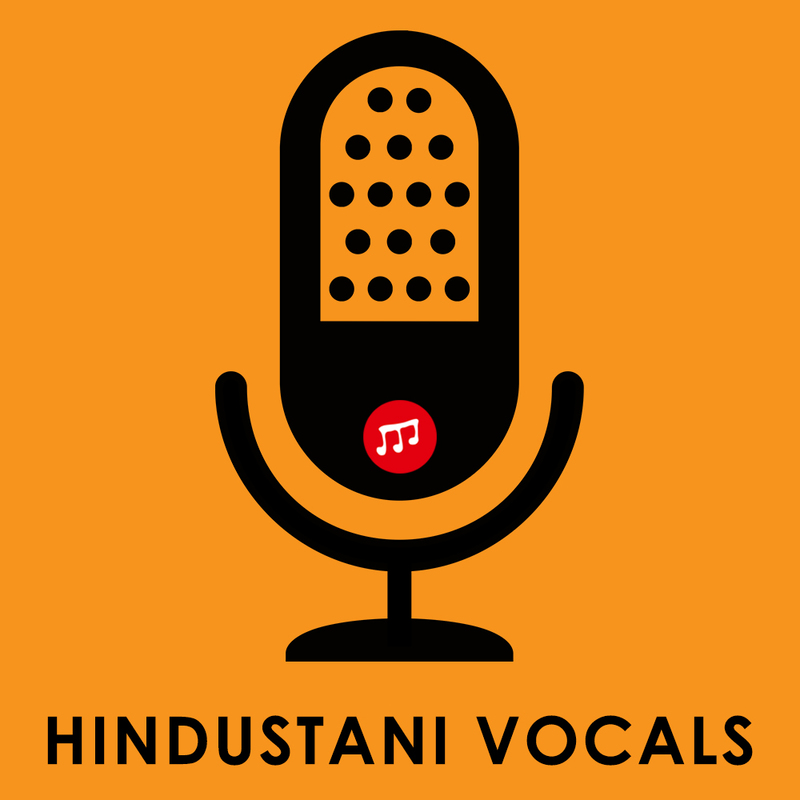 Songs, soundscapes and melodies have been developed which address to specific diseases and disorders. 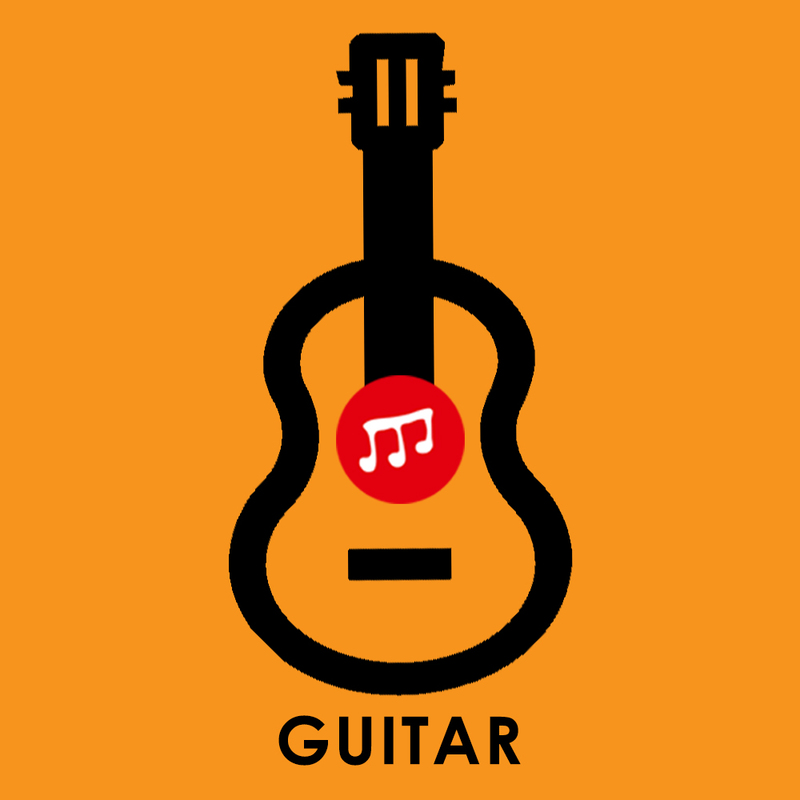 Doctors (music therapists) now prescribe listening to a particular song or instrument, playing or singing or being present in a live music environment to mitigate or in some cases even completely cure diseases. "Muzaccines" (music vaccines) have been developed which are administered in recommended doses which keep most of the harmful diseases away. 1. Hyperloop: Developed by SpaceX, this has created transportation faster than airlines ( around 1000+kms/hr). Travel is faster which has brought the world closer. So more people from all over the country are coming to Muziclub to learn music, no matter how far they live. 2. Flying Cars: Manual as well as self-driven, air travel is commonplace and more systematic as well as organised. This has again made travelling to any place in the world easier & faster. 3. Teleportation: You can reach wherever you want in an instant. Though door to door teleportation is still a long way off, there are teleportation pods in the main areas of every city. You can travel to the closest Pod station to your music class and then just walk (if you are feeling retro) or take a self-driven taxi to muziclub. 1. Li-Fi: The next step to WIFI, LIFI has revolutionised the way we communicate. It is 100x faster than WIFI and is available everywhere. Basic internet (10 GB/s) is provided for free to every citizen in most countries. Hence online education has become very simple and easy. 2. Augmented Reality (AR): Mircosoft’s Hololens has come a long way. The conferences we’ve seen happening in Star Wars is a reality. It feels like the teacher is there in the room with you and teaching the instrument or vocal. The two-way hologram communication allows both sides to move around & look in each other’s environment in 360 degrees. So either the teacher can be with you in your room, or the student can be in the music academy through a hologram. 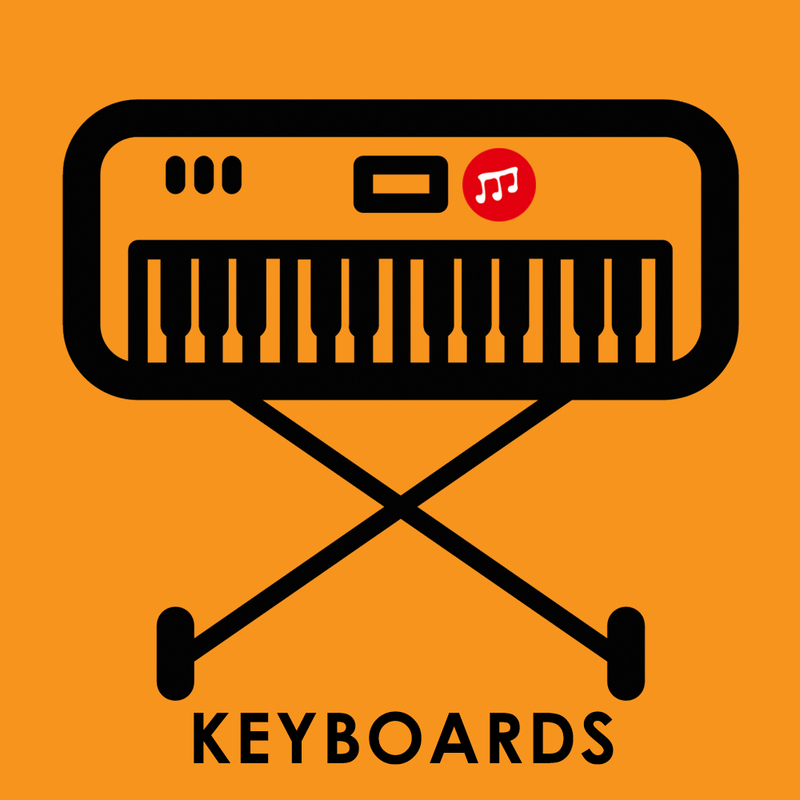 Everything you own is connected to the internet, including your musical instruments. 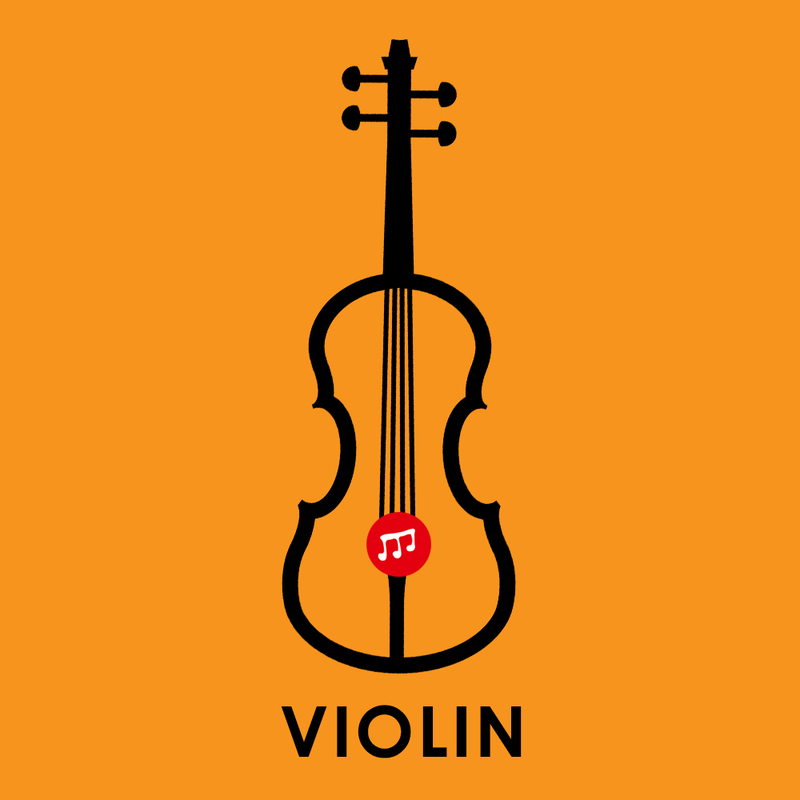 The instrument tracks, stores and analyzes historical data of your learning, playing style, practice exercises and songs you’ve played on your instrument. It can compile this data and present it to your teacher securely so that the teacher can better plan your lessons according to your progress. You no longer have to maintain practice or exercise sheets. Whatever you’ve learnt in the current session and the homework given by your teacher is stored directly in your instrument. 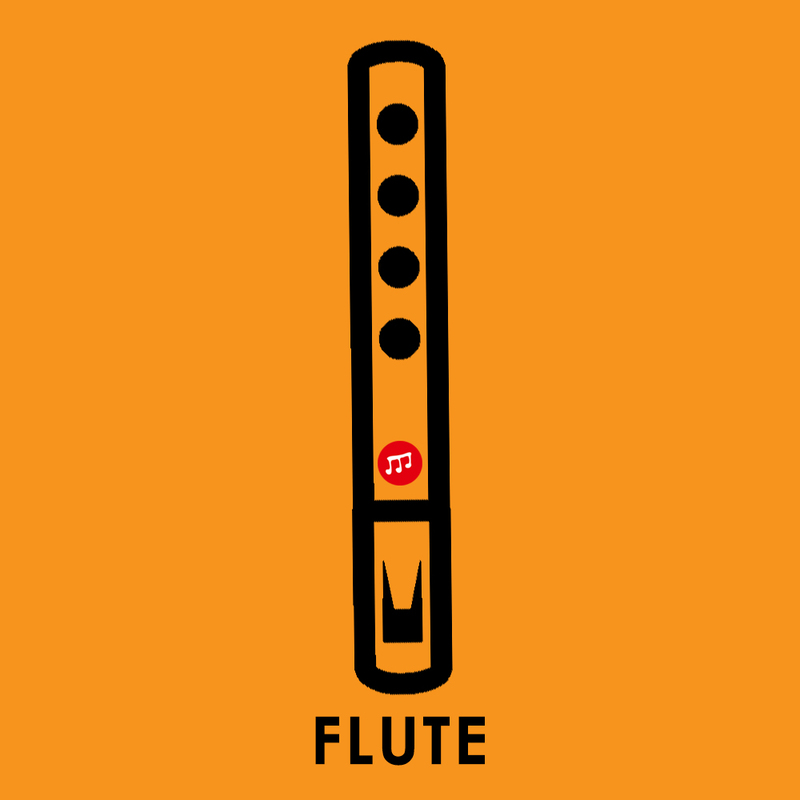 Your instrument reminds you of your practice schedule and tracks the exercises you play and analyses and gives you feedback and sends the same to your teacher. It also suggests more exercises and the related songs you can play. 1. Brain Computer Interfaces (Hive Mind): These allow you to transmit thought to the internet and through the internet to any device or person. The teacher can help the student understand exactly how a particular exercise or a piece is supposed to be played by playing it themselves and controlling your hands with the BCI. 2. Cyborgs: People can now augment their bodies with extra capabilities. You can replace your arm with robotic arms which can have more than 5 fingers which allows you to play the guitar or the piano like never before. You can augment your vocal chords to sound like anyone you want. You can augment your ears to listen better without going through the process of ear training. This has brought about a radical change in music learning and creation. Google Deep Mind has created an AI operating system capable of learning on its own. As far as music learning goes, the AI can learn from the experiences of millions of teachers and data collected over the years and knows everything there is to know about pedagogy. By installing this AI in your home helper Robot, it can become your music teacher and teach you whichever instrument you want to learn. Since AI has taken up most of the mundane jobs humans do, after 2 decades of social discomfort and revolt, all governments have implemented UBI (Universal Basic Income). People are now provided for with basic needs and have more time to be creative. Everyone has turned to the arts and there has never been a better time to be an artist. More and more people are opting to transfer their consciousness into a virtual space, into the internet, into the Deep Mind AI. Some people are opting for a physical robotic body, while others prefer their consciousness to roam freely in the vast internet. It is essentially same as immortality. No one dies. Everything is online, everyone is online. But there is a rebel force which shuns the AI and everything online and still believes in the old ways of life. You can still hear the sound of musical instruments, out-of-pitch vocals and microphone feedbacks coming from the 3rd floor of an abandoned building every Sunday between 6 pm to 9 pm.